When I first started out with my blog and began following other blogs, I would go to my reader and see what was new. A few times I would click on something only to wind up somewhere other than where I had thought I was going. It confused me until I realized what was happening was something called re-blogging. Kind of like sharing on facebook. 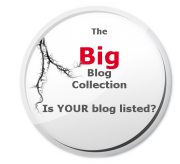 Click reblog and someone else’s post gets partially published on your blog. To be perfectly truthful, I felt cheated and annoyed. 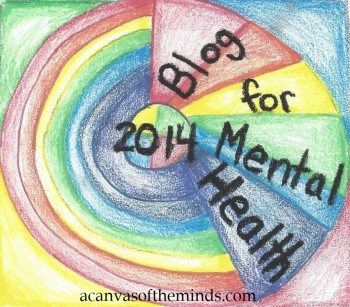 I was following the blogs I was because I wanted to see and read their words, see their creations, and share their experiences. There were actually a few blogs I stopped following because it seemed like most of their content was reblogged or they would post their own content and then reblog a lot of other things, which filled up my reader and made it difficult for me to find the blogs I had chosen to follow. Later, I would come across something that would really speak to me and resonate with me in such a way that I was compelled to share it. So, I would click on reblog. A few times I highlighted something inside the post that especially jumped out at me and then click reblog. What I came to realize is that while the link is embedded, unless I went in and edited it, the post would look suspiciously like I was taking credit for someone else’s writing. I was not comfortable with that. So, I began trying to include a personal comment or statement about what I was reblogging. Often, instead of re-blogging, I try to actually write a post and link back to the post that contributed or inspired to my thoughts.